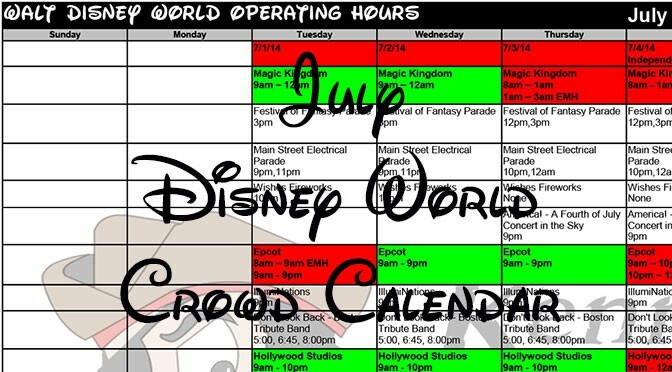 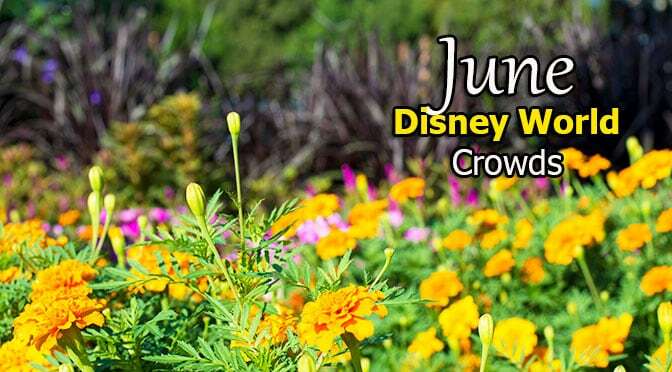 July Disney World Crowd Calendar updated! 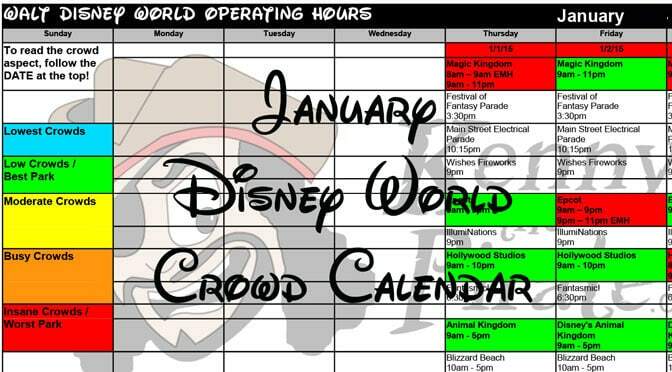 Just a quick note to let you know that I’ve completed creating the January 2016 Crowd Calendar that features my park choices, park hours and popular entertainment offerings. 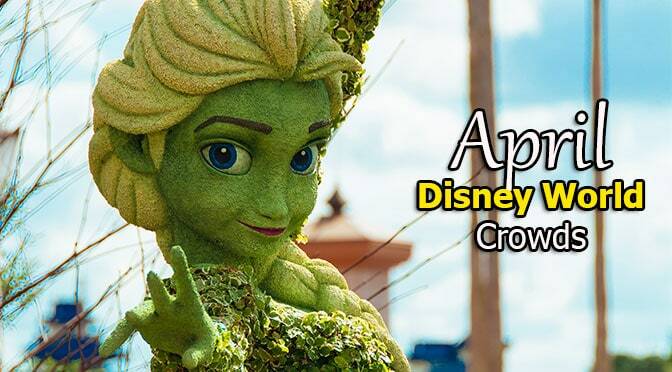 Expect the hours to be tweaked several times before being finalized.